AKZONOBEL CONSOLIDATES AND AUTOMATES MANY OF ITS INSURANCE MANAGEMENT PROCESSES TO PRODUCE TIME AND MONEY SAVINGS. AkzoNobel is a leading global paints, coatings and specialty chemicals company with more than 47,000 employees operating in 80 countries. This extensive reach produces a complex web of risk management tasks to be handled by the insurance department. The Amsterdam-based company was using a self-built management information system that was not intuitive and becoming outdated. The insurance department saw an opportunity to use data more effectively for their global insurance programmes while standardizing and automating processes. The insurance team at AkzoNobel rely heavily on their data to support renewal submissions, reviewing policy programmes, monitoring, forecasting and setting provisions for claims, risk engineering and premium allocation. Prior to RiskConsole, AkzoNobel’s data had to be extracted from a self-built system or through manual consolidation of ;spreadsheets. This presented a considerable challenge and required a dedicated IT resource. 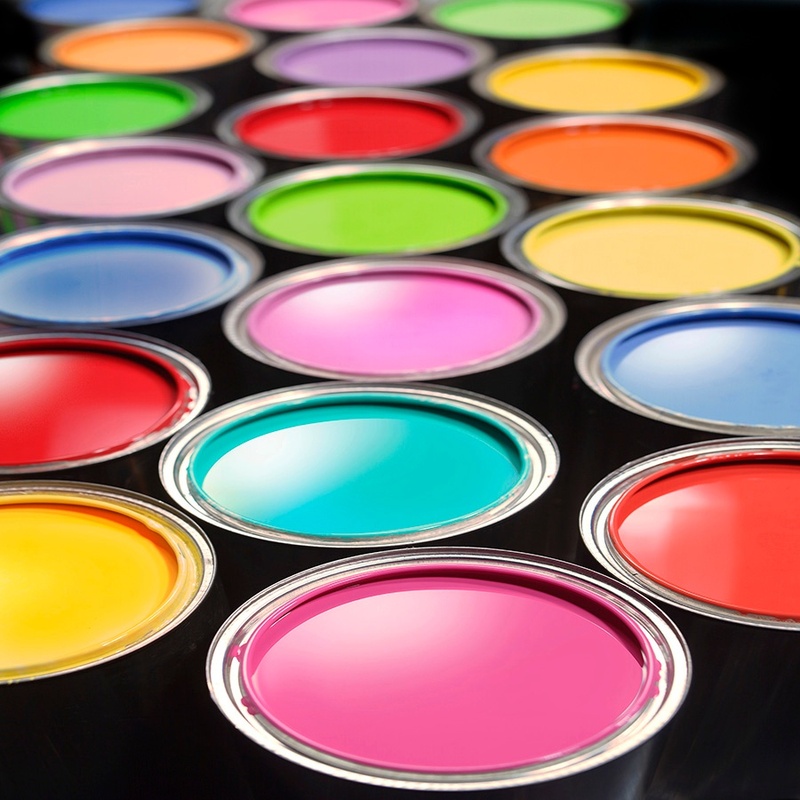 AkzoNobel decided to search for a new system to replace its current one. The current system was built in Microsoft Access and nearing the end of its life. The insurance department was also facing an added challenge with its dedicated IT resource, who maintained the old system, looking to retire in the near future. Heiligers’ first step was to connect with more than 30 directors of insurance at big, multi-national organisations. These colleagues provided insights into what they had done and what insurance management information systems were being used. These findings helped to narrow the search down to two outside vendors and then to explore the option of building an in-house system. Having used the previous system for more than 10 years, Heiligers knew that a move to a new system would require training and a shift in procedure. To achieve a smooth transition, Heiligers’ first task was to ensure buy-in from the insurance team and other stakeholders. “Our answer was to involve the insurance team members in defining and redefining the future business processes. Secondly, to set up a comprehensive project team, headed by an internal project leader from the insurance team, supported by professional external project management. The group included other departments; audit, sourcing and legal and was supported by a steering committee of senior management. Finally, it was meant to be part of an overall transformation of the insurance discipline, to have fun during the process and celebrate project milestones,” says Heiligers. 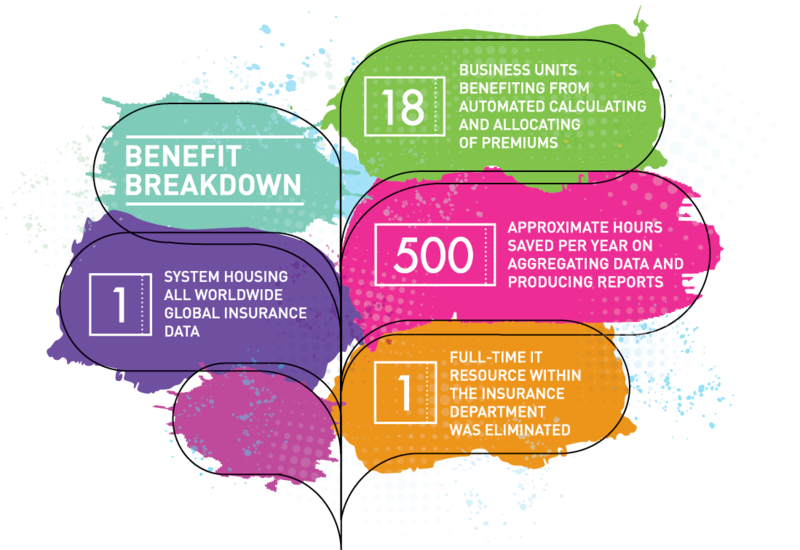 In using RiskConsole, AkzoNobel now has access to all their global insurance data from one system. The company also had direct access to the system from the Chicago office and London legacy claims hub. “Before using RiskConsole, we were operating in silos and that was putting a lot of strain on the team. 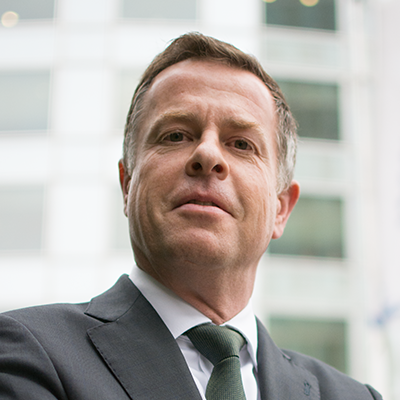 Now we work as a combined team and within one system so we can be more productive, which has led to cost savings, better support for our business units and better control of our global risk transfer and insurance programmes,” says Heiligers. AkzoNobel is also experiencing more efficiency in daily operations by using RiskConsole. One of the biggest time-savings is around premium allocation. Before RiskConsole, the premium allocation process required several weeks of work for multiple people. This process is now largely automated, with premiums calculated based on a number of settings including tax rates and risk engineering grades, before being allocated to all 18 business units worldwide. The insurance team also uses RiskConsole to run ‘Q reports’ on their claims for legal and accounting purposes, and to be able to provide updates on claims, reserves and any changes in provisions. Using the old system, it would take at least three eople, several working days to aggregate data and then get out the information they needed, which is no longer the case with RiskConsole.